Looking for how to prevent colds naturally? I’ve got a few things that could help you out. Here are some things that can help you when it comes to how to prevent colds naturally. 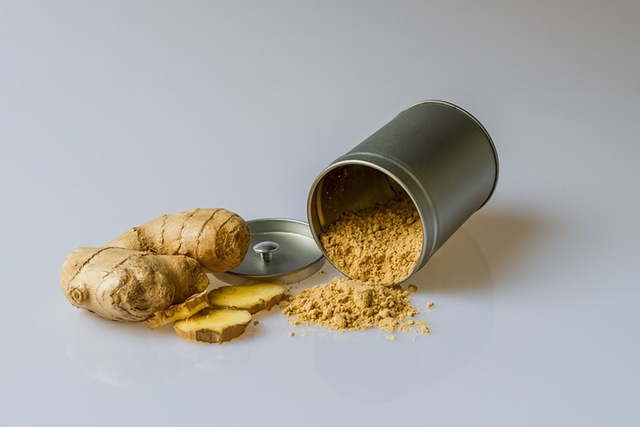 Fresh ginger is ideal for how to prevent colds naturally, but the capsule form provides an amount that is difficult to get from the root alone. Anyway, I always choose vegetarian capsules and ideally an organic herb. Make sure you read the label before you start popping pills. Not all capsules are created equal. Ginger is amazing for arthritis, headaches, joint and muscle pain, tummy troubles, and how to prevent colds naturally. It helps to keep you feeling warm and relaxed. 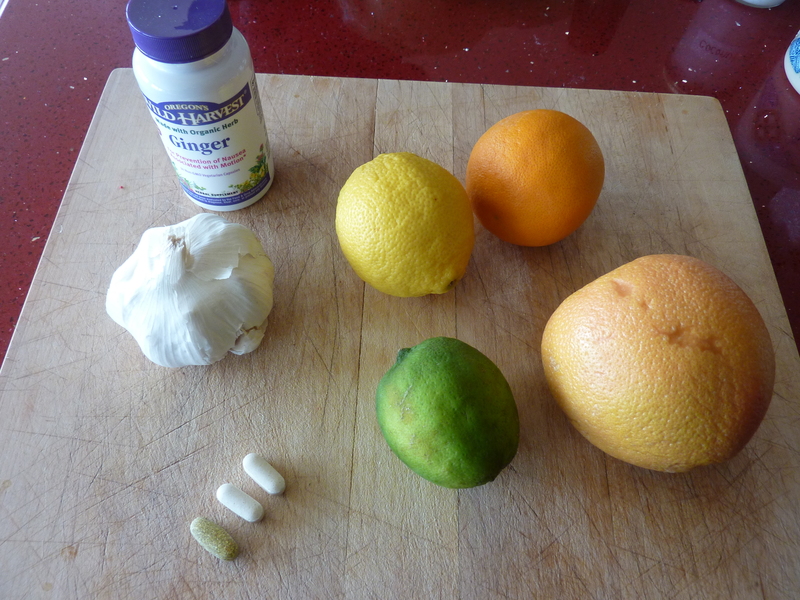 Take one capsule (depending on the label again…) a day and supplement with fresh ginger root. Ah, the magic that is garlic. 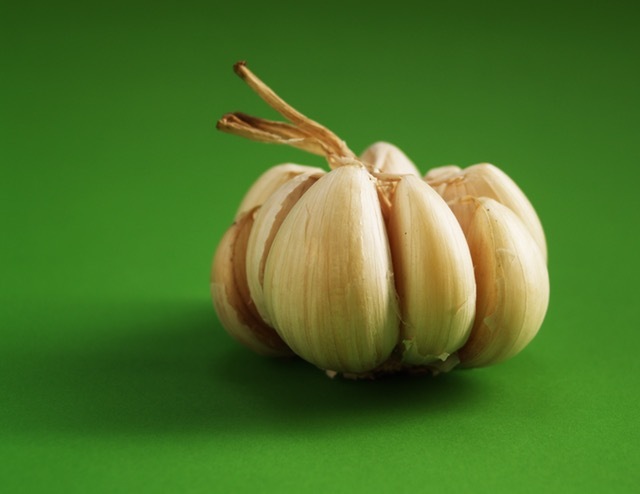 Garlic is amazing for how to prevent colds naturally. It contains some wonderful properties that help your immune system big time. It’s also been shown that frequent eaters of garlic are way less likely to get cancer. Garlic up, chickies! You can cook with it, but again, it’s hard to get that high dosage without swallowing a capsule. Plus, food is generally more beneficial in its raw state. I usually chop up 6-10 cloves until minced, scoop them up with a tablespoon, and swallow them raw with a glass of coconut milk (it can be painful with water, both with the taste and your stomach afterward). Take one helping of this a day while you’re sick OR if you feel a cold coming. The best treatment is prevention! If you’re not really into swallowing raw garlic for how to prevent colds naturally (I know few people who are, despite its awesome health benefits), you can also buy garlic “pills”. These are just like the ginger capsules. Again, read the label. I don’t need to keep telling you guys this right? And I always buy organic garlic. Garlic comes out of the ground; who knows what horrors are lurking in the soil! Whether it be via vitamins, oranges, grapefruit, or lime, this vitamin is important when it comes to how to prevent colds naturally. It doesn’t really matter what your illness is. 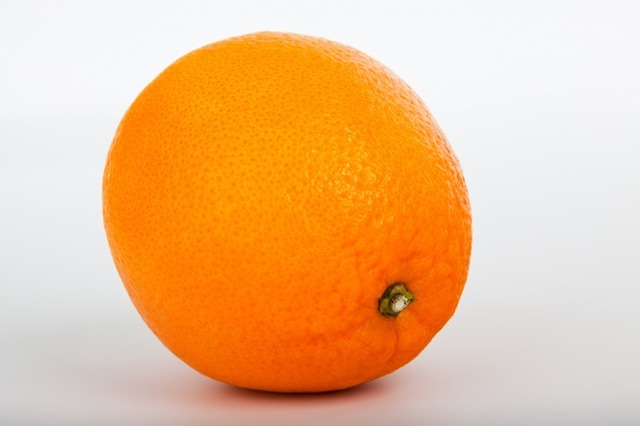 Vitamin C is a healer and is excellent for your skin, organs, and your cold! You can take a lot, about 5,000 mg a day if you are sick (don’t take it all at one time, though). You can take 2-3,000 for preventive. I take 1,000 every day regardless of how I’m feeling. I recently started taking a multi, and I’m so glad I did. It covers all those little micronutrients I wouldn’t really pay attention to when eating. You can take up to two of these a day if you’re sick or for preventive measures. 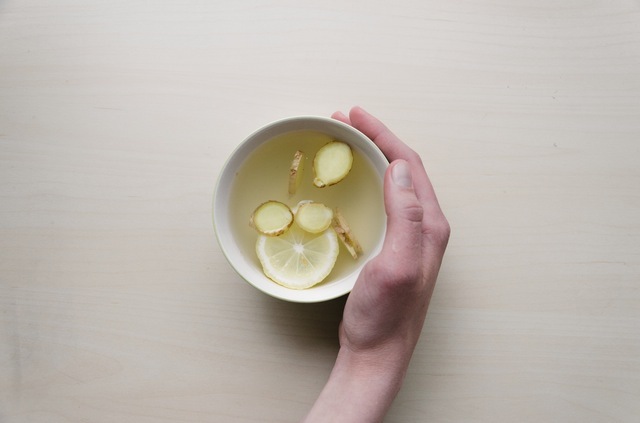 Keep your body running optimally when it comes to how to prevent colds naturally. I had Ian pick me up lemons at the store while I was working this weekend because I was out and I NEEDED them for this potential sickness. Lemons are great for detoxing; I drink a glass of water with half a lemon squeezed in there every morning before I do anything else. I’d like to attribute this to me not getting sick, but who knows? Anyway, squeeze some in your water for detoxing and a boost of vitamin C in the morning when you’re thinking how to prevent colds naturally. 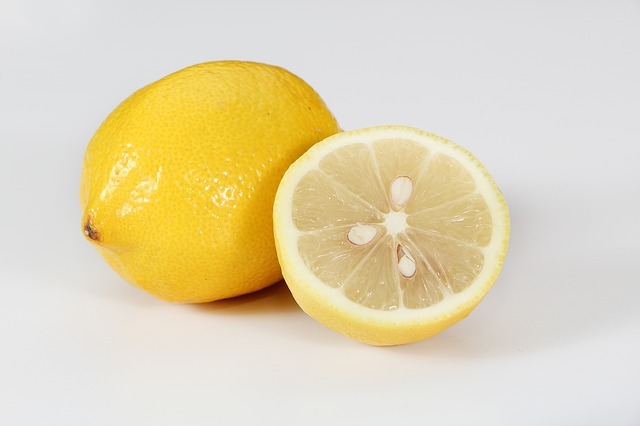 Lemons are also rather (surprisingly) alkaline, so this will help with keeping your body in balance from too much acidity. If you don’t know what I’m talking about, you need to search an acidic/alkaline food chart and educate your wonderful brain. This is important. Keep these things on hand in case you feel like you’re getting sick! How to prevent colds naturally starts with the right tools, aka foods. Vinegar is also an excellent natural disinfectant for when you’re trying to clean your home from sick people who may have visited or otherwise live there. Wipe down those surfaces! And for the love of God, stay away from that nasty Clorox bleach. Talk about making people sick. Sheesh.